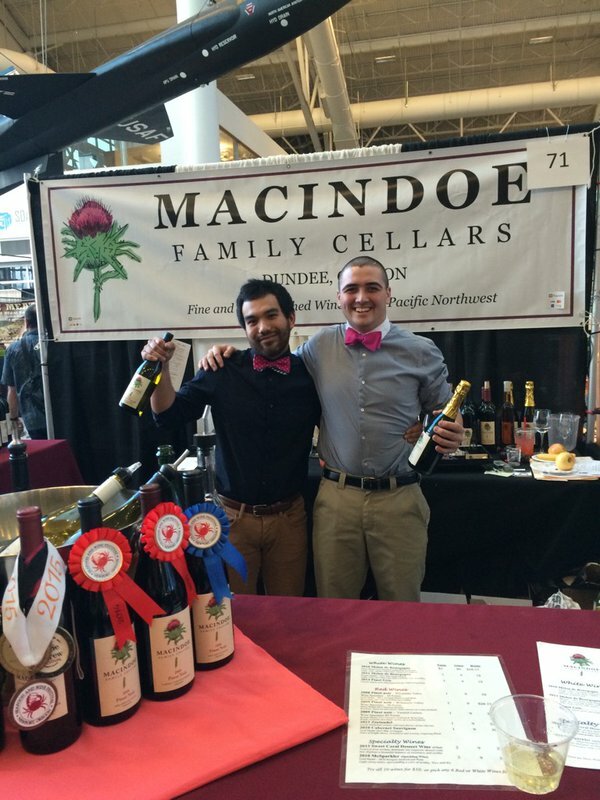 We’ve been having a blast at Macindoe Family Cellars out there on the festival circuit. Hopefully we’ve seen some of you and you already know about our new wine releases. And they are tasting so good! If not or you need a refresher, here are NINE new releases from Scott, the wine wizard at MFC. Remember that wine club members get 15 to 20% off their purchases. 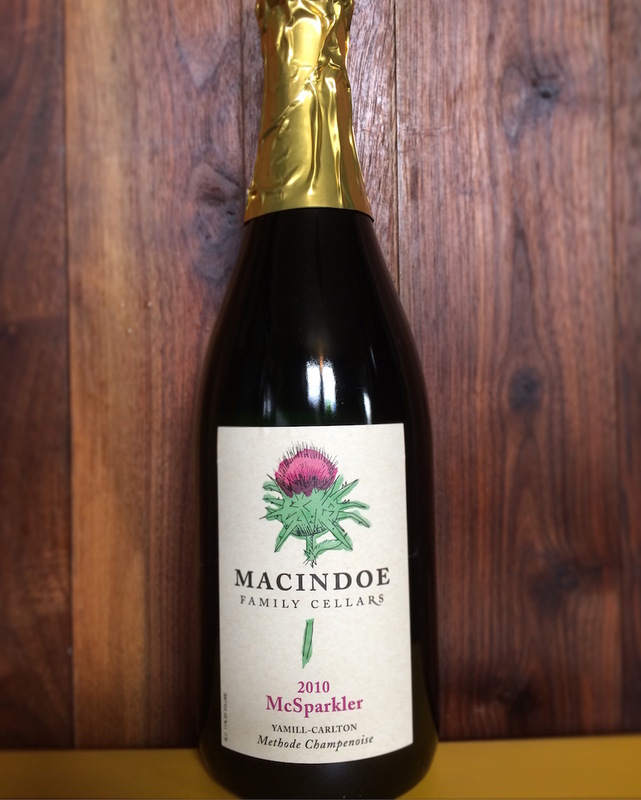 Sign up for the club here: Macindoe Family Cellars Wine Club. You can also find us at some upcoming events in and around Oregon in the coming months. We hope to see you there. 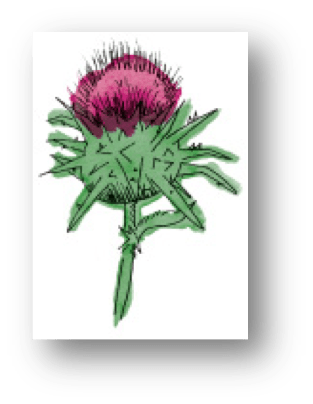 See our events page. Wine Gold Medal, only 5 cases remain. What wine is more fun than a balanced bubbly sparkling wine? It just exudes party time. Our first ever Sparkler has aromas of citrus and pears, while displaying a core of mineralogy and effervescence on the palate. Beautiful, lingering finish. Serve Chilled.